Please park in the parking garage directly across the street from the front entrance to the Elle (235 Pharr Rd NE Atlanta, GA 30305). A picture of the entrance to the Elle is here. This parking garage, the entrance to which is pictured here, is at the corner of Peachtree & Pharr, but the entrance itself is on Pharr Rd. A map with a blue icon marking the garage's location is here. This garage has plenty of space, but in case this garage becomes full, here is a map of additional parking options in the area. 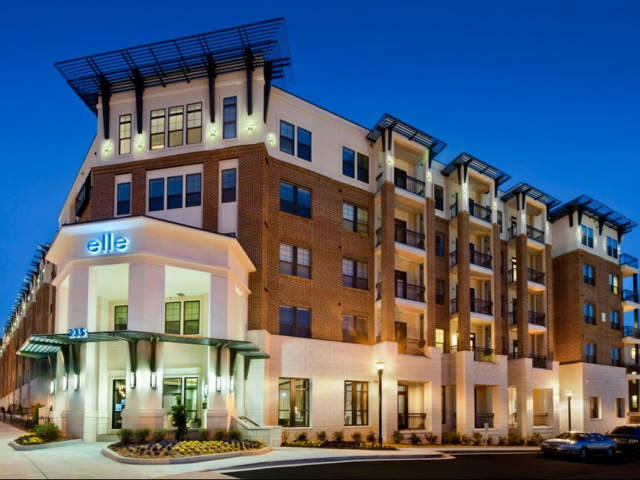 After parking, exit the garage and walk across Pharr Rd to the front entrance of the Elle. Key in 1-3-4 on the dial pad (to the right of the front door) and Stephen Carley will buzz you in. The clubroom is located through the doorway directly behind the front desk in the lobby. To view a short video for where to park and how to access the clubroom, click here.